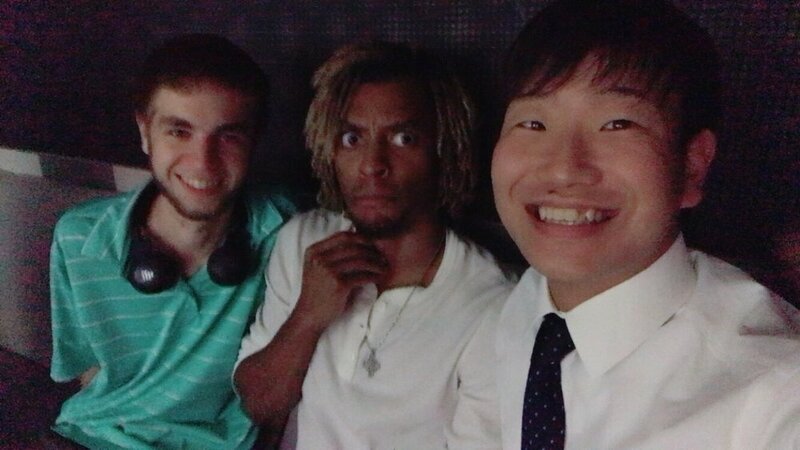 So our first experience at a Japanese karaoke booth felt truly whimsical. I’d never been to a karaoke spot in America and the only time I’d done karaoke was on a cruise ship, where I completely blew it. But, everyone was having so much fun and the environment felt so perfect to just let loose this time around. Having everyone sing along with you and dance and eat while you just enjoy the music somehow makes your embarrassment feel like a positive emotion. Coming here made me realize that people in America don’t spend enough time with each other. We spend so much time in the comfort of our houses which is great sometimes, but when we get lonely we underestimate what just being in the same room as someone can do. Of course our rooms here aren’t as comfortable and roomy as well. SO naturally you find yourself wondering outside eventually anyway out of concern for your sanity. I hope that we get to go again with everyone sometime, because if there’s anything I’m going to miss from Japan it’ll be this sense of companionship and friendship. It reminds me of being at home with childhood friends.